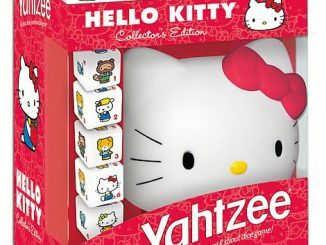 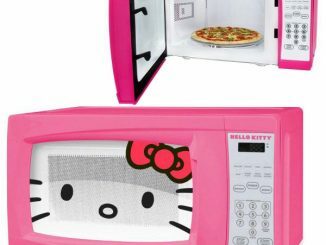 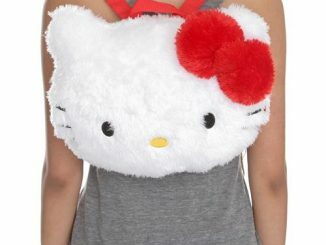 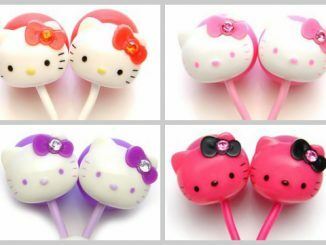 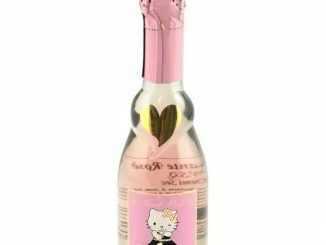 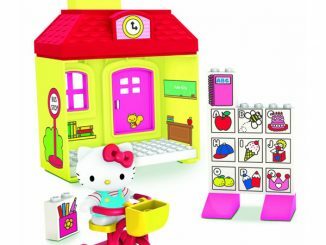 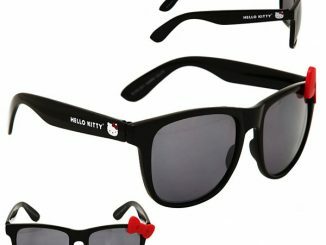 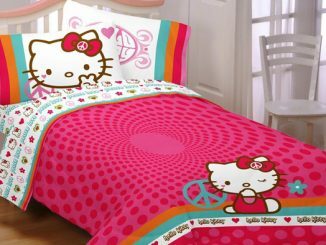 Do you have a Hello Kitty fan that is all grown up in your life? 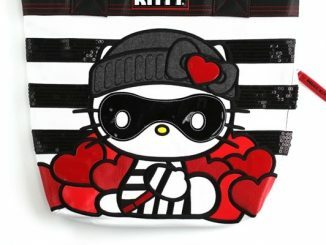 How about surprising them with this Hello Kitty Passport Case this holiday season. 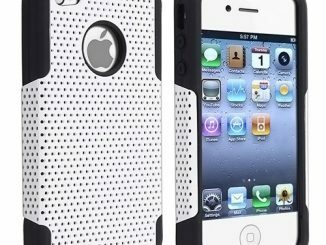 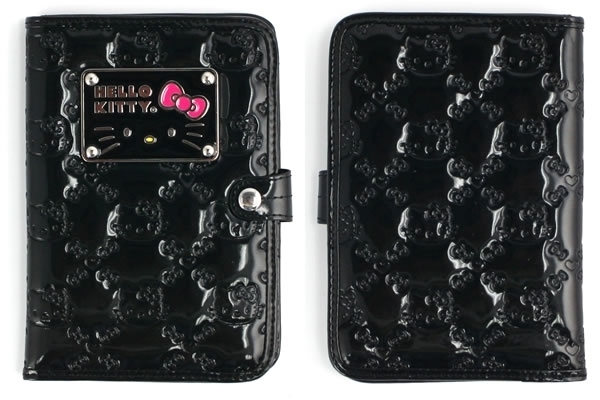 Perfect for the kitty woman on the go, with its 7 credit cards slots, 2 bill slots, and space for your passport, you’ll be able to have everything you need in one secure button snap case. 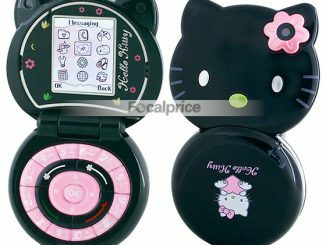 Designed in naughty kitty fashion, this faux leather case comes in black with hot pink lettering and accents. 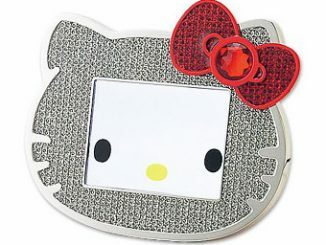 The 6-1/4″ x 4-1/2″ x 1/2″ Hello Kitty Passport Case is available at the NeatoShop for $27.95.